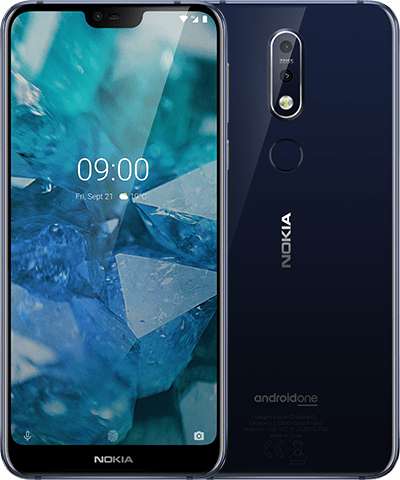 Powered by a 4000 mAh battery2, Nokia 2 V keeps going for two days straight, so you can spend less time worrying about charging and more time doing what you love. Nokia 2 V amplifies your every viewing experience. Watch your favorite shows with a friend on the 5.5’’ HD screen that’s big enough to share – or indulge in a moment that’s all yours. The dual front speakers complete the experience with an immersive stereo sound. 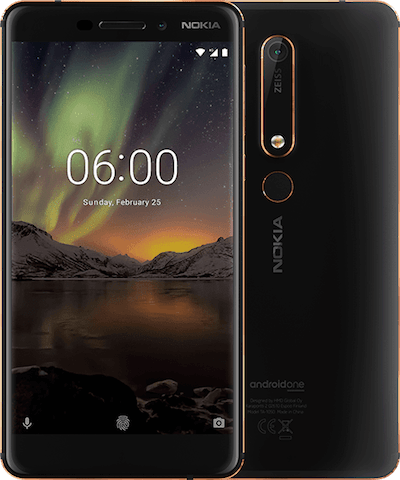 Android Oreo™ (Go edition) is optimized to get the most out of the Qualcomm® Snapdragon™ 425 mobile platform featured in the new Nokia 2 V — scrolling, watching videos and switching between apps are made easy and smooth. 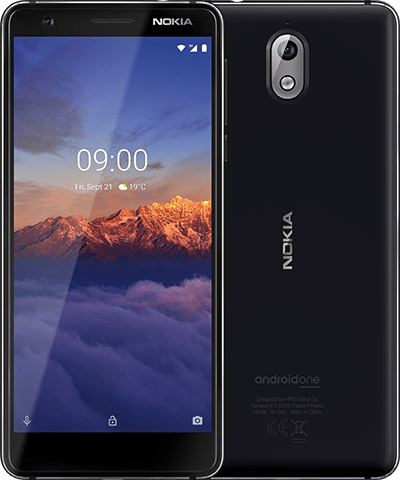 The Nokia 2 V comes with Android 8.1 Oreo (Go edition), optimized so you can use apps faster, without annoying lags. Plus, the pre-loaded apps are designed to use less storage space and data, so you’ll be able to do more and fit more photos and apps on your phone. Sleek curved design meets pure Android™ experience. Google, Android and other trademarks are trademarks of Google LLC. Oreo is a trademark of Mondelez International, Inc. group. Qualcomm and Snapdragon are trademarks of Qualcomm Incorporated, registered in the United States and other countries. Variations on offering may apply. Check local availability. All specifications, features and other product information provided are subject to change without notice. Images are for illustrative purposes only. Verizon Communications Inc. (NYSE, Nasdaq: VZ) is headquartered in New York City. Verizon's corporate responsibility prioritizes the environmental, social and governance issues most relevant to its business and impact to society.